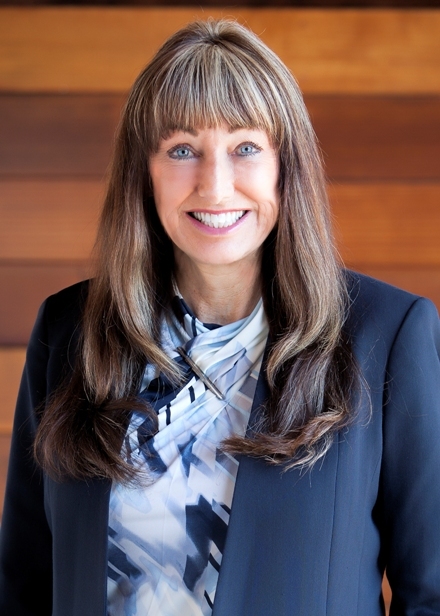 Deborah Johnson’s adventure in the real estate industry began as a real estate agent in 1989. Over the years, her career as a realtor took her in a different direction, she came to learn her passion was in escrow. Deborah joined Mariners Escrow in 1998 and worked directly with her friend and mentor, Marilyn Sauter. Deborah’s daughter, Jennifer Hughes, joined her team in 1999. From her experience gained as a realtor, Deborah understood the importance of accessibility and personal communication with an escrow officer. Having a strong professional support staff allows her clients to have Deborah’s direct line, offering the highest level of customer service. She also believes it is essential to for an escrow officer to be pro- active throughout the entire transaction, thus saving her clients from making those extra phone calls requesting an update. Deborah understands all escrow officers do the same basic steps during a transaction, but believes it is how you communicate with your client and their clients that make the difference between a smooth and enjoyable escrow, verses a tense and frustrating escrow.